Asus is offering huge discounts on its popular smartphones to celebrate the milestone of selling more than two million units in 2018. 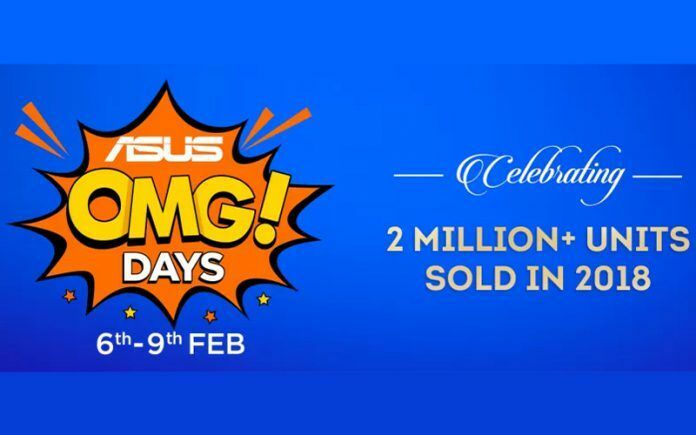 Asus is calling this celebration campaign Asus OMG Days, and it will be held from 6th to 9th February. During the campaign, the Asus Zenfone Max Pro M2 (3GB + 32GB), the Zenfone Max M2 (3GB + 32GB), and the Zenfone Lite L1 (2GB + 16GB) will get INR 1,000 discount, while the Zenfone 5Z (6GB + 64GB) will get INR 4,000 discount, and the Zenfone Max Pro M1 will get INR 500 discount. There will be No Cost EMI on offer. There will also be Flipkart’s Complete Mobile Protection plan available at discounted prices. 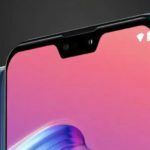 It is unclear at the moment whether other configurations of smartphones mentioned above will be available at discounted prices or not. We will let you know once we get clarity on that. Currently, the Asus Zenfone Max Pro M2 is being sold at INR 12,999. After a discount of INR 1,000, the Zenfone Max Pro M2 can be purchased for INR 11,999. The Zenfone Max M2 has a price tag of INR 9,999, but with the discount of INR 1,000, it can be purchased at INR 8,999. The Asus Zenfone 5Z currently has a price tag of INR 25,999, but with a discount of INR 4,000, it can be bought at just INR 21,999. The last generation Zenfone Max Pro M1 currently costs INR 8,999, but with a discount of INR 500, it can be bought for just INR 8,499. Lastly, the Asus Zenfone Lite L1, which currently comes with a price tag of INR 5,999, can be bought at just INR 4,999 during the Asus OMG Days. 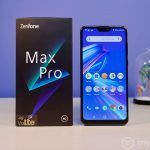 We have recently reviewed the Asus Zenfone Max Pro M2 and rated it the best smartphone in its price segment. 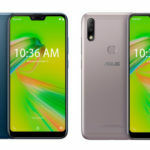 However, there were quite a few smartphones that came close to Zenfone Max Pro M2, such as the Motorola Moto One Power, Xiaomi Mi A2, and the Realme 2. 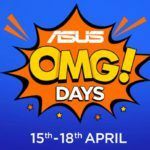 Now that Asus is offering INR 1,000 discount, I think the choice is clearer than ever. No other smartphone at INR 11,999 makes as much sense buying as the Zenfone Max Pro M2. Coming to the Asus Zenfone 5Z, people have been slightly hesitant to buy it. 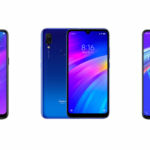 The main reason behind it is that Xiaomi is offering the Poco F1, which has a similar set of features as the Zenfone 5Z, for a lower price. However, with a discounted price of INR 21,999, the Zenfone 5Z now costs similar to the Poco F1. In my opinion, getting the Asus Zenfone 5Z at a discounted price is a better option than going with the Poco F1, because the latter is known for having hardware issues. It is also a great chance to get the Zenfone Max Pro M1 as well. Although it is a generation old now, it still makes for a great value for money. Not only that, with its discounted price of INR 8,499, I don’t think there is any other smartphone that can beat it. 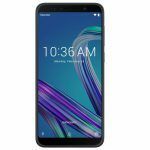 ASUS Zenfone Max Pro M2 Gets Massive Price Cut Ahead of Redmi Note 7 Sale in India: Is It a Good Buy?